Discover the gentle, indirect approach that allow our bodies to self correct. Ortho-Bionomy® and Cranial Sacral Therapy can successfully treat:. 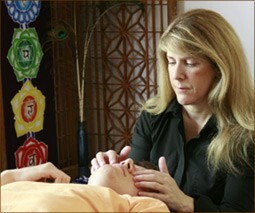 Schedule a Ortho-Bionomy® or Cranial Sacral Therapy Session at my Portland or Bend, Oregon office today. The BioMat delivers the highest vibrational resonance deeply into all body tissues.